If you own a business and would like to grow that business, then chances are you’ll someday need to sign a commercial lease agreement. The lease, along with the space that your business occupies, can influence your success. 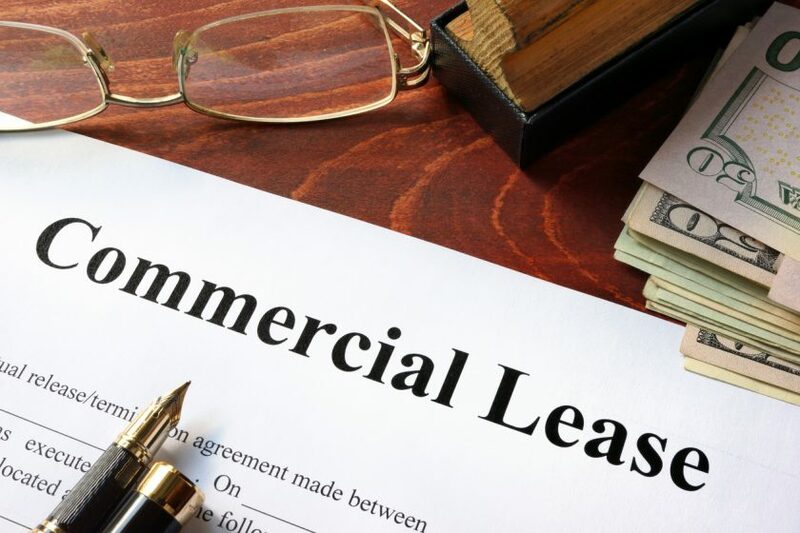 Because there are many types of commercial leases and even more types of commercial spaces, you serve yourself and your business well when you do your homework before signing on the dotted line. Therefore, be sure to answer the following questions before you enter into a commercial lease agreement. The right space will naturally depend on the kind of business you own. There are many different types of commercial real estate: office, industrial, retail, multi-family, investment and even farm and ranch. Each type can have multiple zoning classifications, such as light or heavy industrial, class A, B or C office building, or restaurant designation.The type of commercial real estate and the zoning will be crucial to your success and your ability to run your business in the most efficient manner possible. Should You Look in a Specific Area? Some businesses do better when they are located within certain areas. Who are your ideal customers and clients? Do you need to pull from certain residential areas? Do you need easy airport access or quick highway access for trucks? Do you have a heavy parking requirement that might necessitate a lot of concrete? Would your business thrive in a dense downtown area or would it do better in a more suburban freestanding type of facility? Do you need to be in the path of future population growth? What type of image are you trying to project? All of these questions are important in determining where you should locate your company. The square footage your business requires depends on several factors. If you’re looking at office space, then the general rule of thumb is 150 to 350 square feet of usable space for every employee. If that seems like a wide range, you’re right. Some office plans are going toward more of an open-office concept where employees work down long tables that encourage group collaboration. Other businesses still need a more traditional “private office” configuration. On the other hand, retail and restaurant spaces average around 15 square feet of space per patron, although fine dining will likely need closer to 20 square feet. Warehouse and industrial space requirements are entirely different and depend on your product, storage and equipment needs, and truck parking. Other than payroll, rent is likely to be your venture’s largest expense line item. Therefore, you must make sure you fully understand the type of lease that you are signing. Is it a NNN (“triple net”) lease where the tenant is responsible for a base rental amount plus the property taxes, insurance and common area maintenance expenses? Or is it a gross lease where most of those items are included? What about utilities? Not all leases are created equal, and it’s important to have someone advise you that can navigate potential pitfalls. Are You Better Off with a Short- or Long-Term Commercial Lease? This is a common question in commercial real estate. 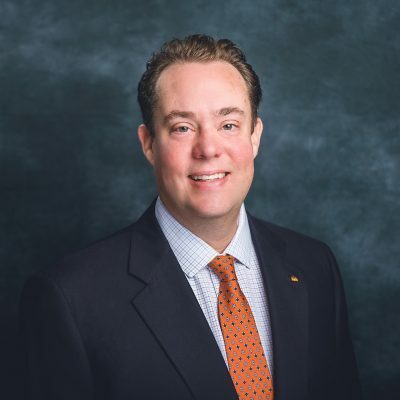 Whether you’re better off with a short- or long-term lease is determined by the unique needs of your company as well as understanding the leverage points of the landlord. A short-term lease offers the benefits of flexibility if you need to expand or move to another location. However, you overpay for this privilege and will probably have to take the space “as is.” Most landlords are looking for a 3-5 year lease at a minimum. A 3-year deal will probably get you new paint and carpet in the space. A longer-term lease—which is typically five years or more—can give you some good leverage with a landlord, offering stability, more tenant improvement dollars, and other concessions.